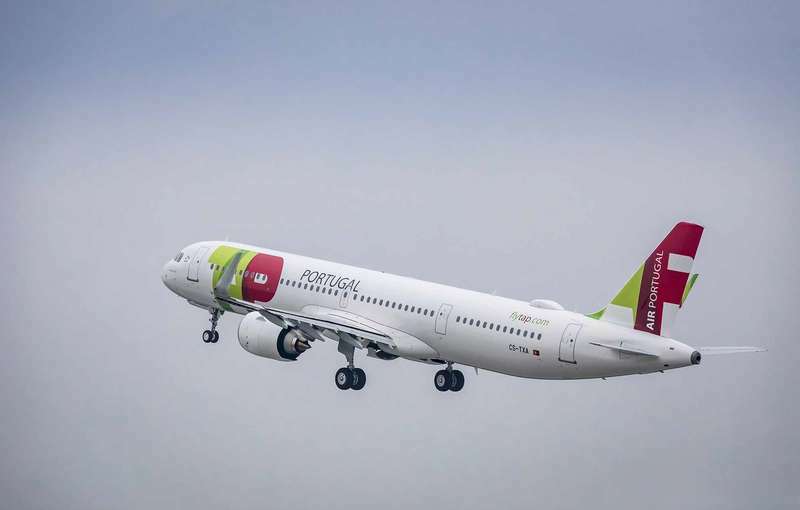 Lisbon-based TAP Air Portugal has taken delivery of its first of twelve A-321LRs on order, becoming one of the first airlines to operate a combined A-330neo and A-321LR fleet. The A-321LR is the large single-aisle plane, powered by CFM engines and configured with 171 seats. The combination of the A-321LR and the A-330neo within a single fleet provides operators a powerful lever to cover the needs of the medium- to long-haul market. TAP’s A-321LR will be operated on the Lisbon-Tel Aviv route at its entry into service. The carrier currently operates an Airbus fleet of 75 aircraft comprising five A-330neo, 13 A-330ceo, 4 A-340s, and 45 A-320 Family airplanes. The single-aisle fleet includes 21 A-319ceo, 20 A-320ceo, four A-321ceo, two A-320neo and six A-321neo. The A-321LR is a member of the A-320neo Family, with over 6,500 orders by more than 100 customers.  The A-330neo is a true new-generation aircraft building on the A-330’s success and leveraging A-350 XWB technology. It incorporates the highly-efficient new-generation engines, new wings and new sharklets derived from A-350 XWB technology.